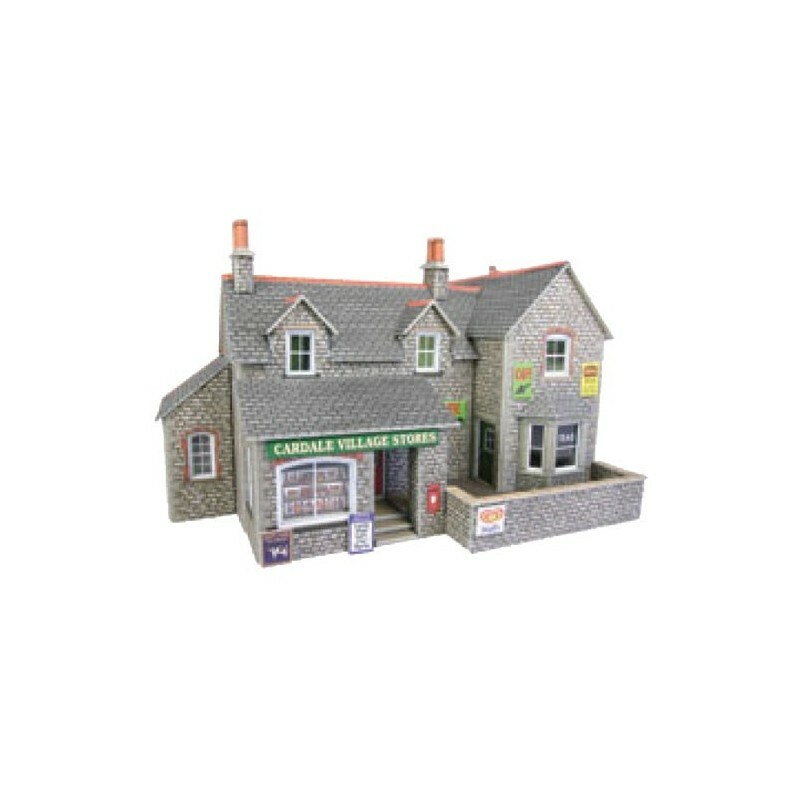 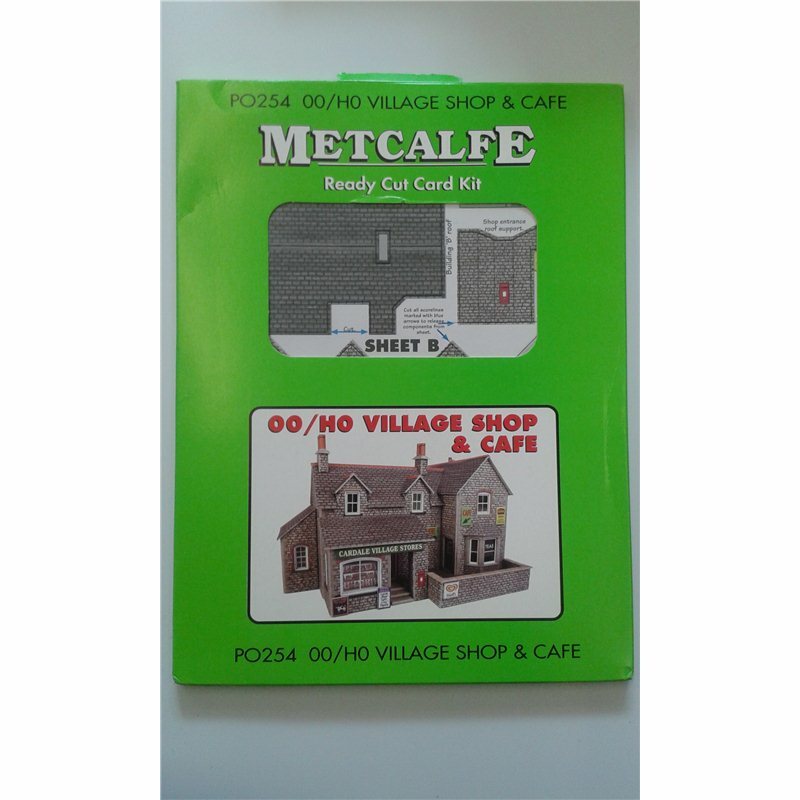 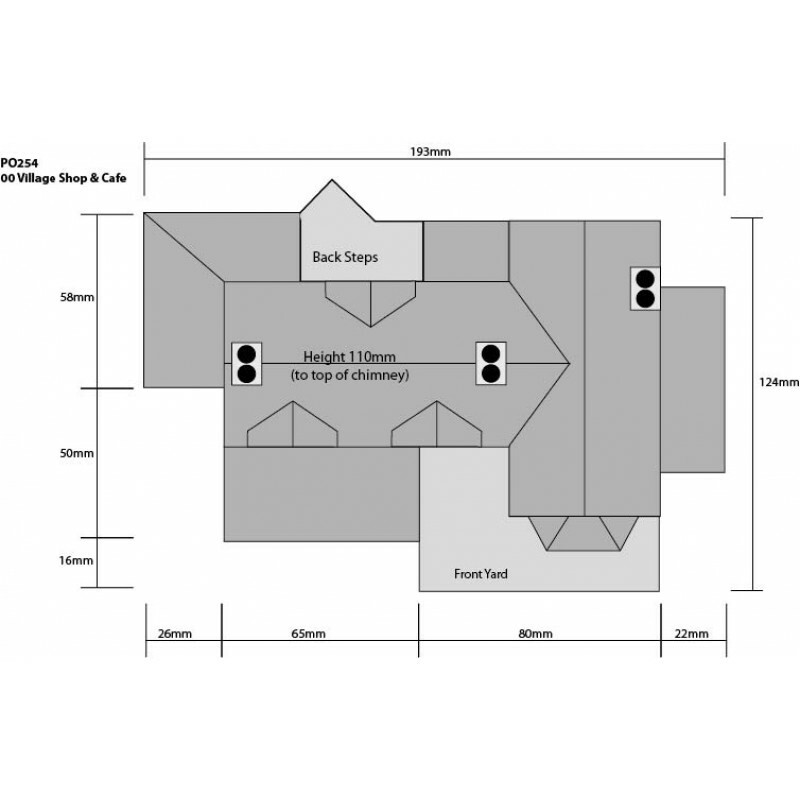 Village Shop & Cafe for the rural layout. 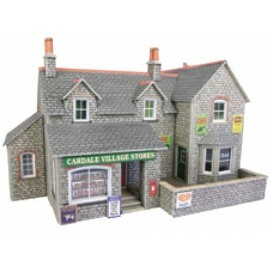 Every village needs a shop! 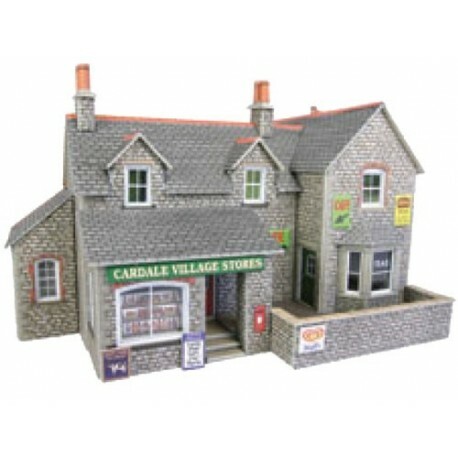 The Village Shop & Cafe for the rural layout comes with different authentic posters and 'Cardale Village Stores' sign.